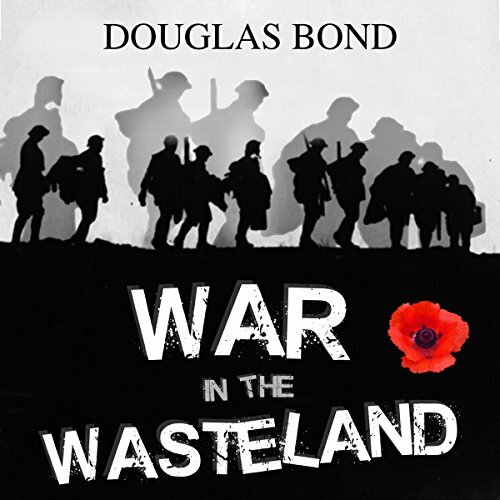 Showing results by narrator "Douglas Bond"
Nigel Hopkins finds himself in the trenches of World War I under the command of teenage atheist, Second Lieutenant C.S Lewis. Nigel and his war dog must learn the source of true courage while facing a desperate enemy in No Man's Land in the final offensive of the war. Meanwhile, underage WAAC Elsie Fleming, working at the field hospital in Etaples, will have her idealism about war challenged by brutal realities she sees in the broken men who return from the front and the many who never return.